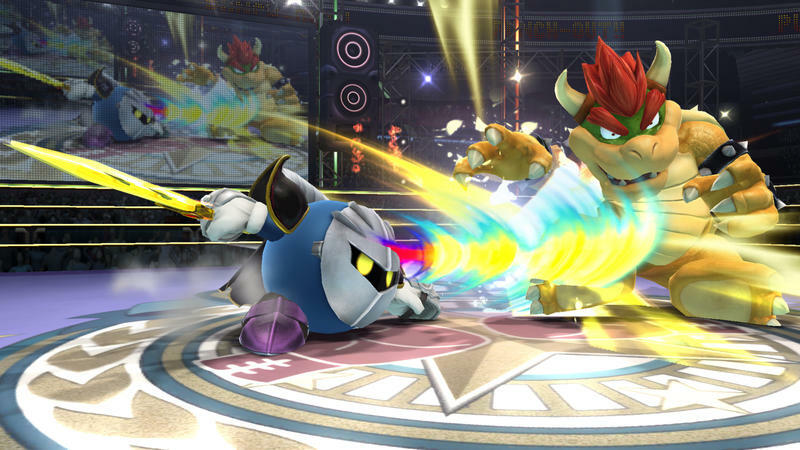 How About 79 New 1080p Super Smash Bros. 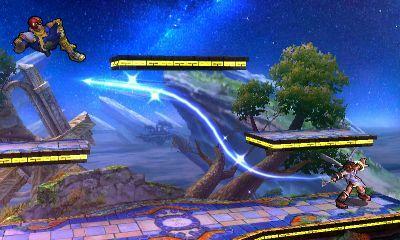 Screens? 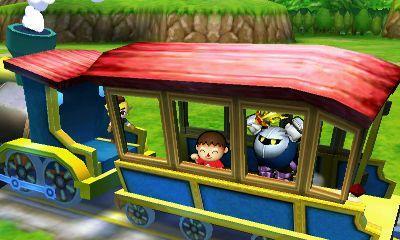 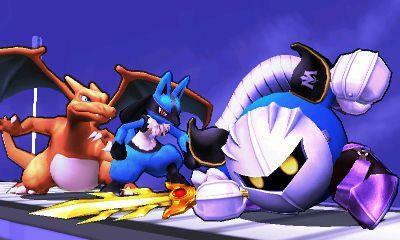 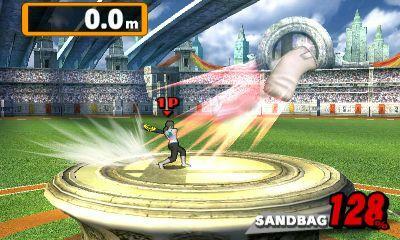 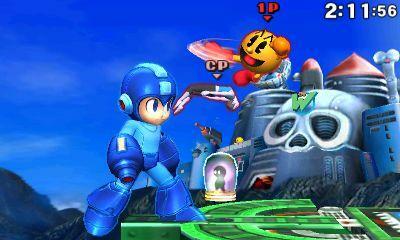 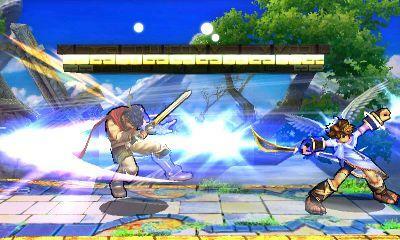 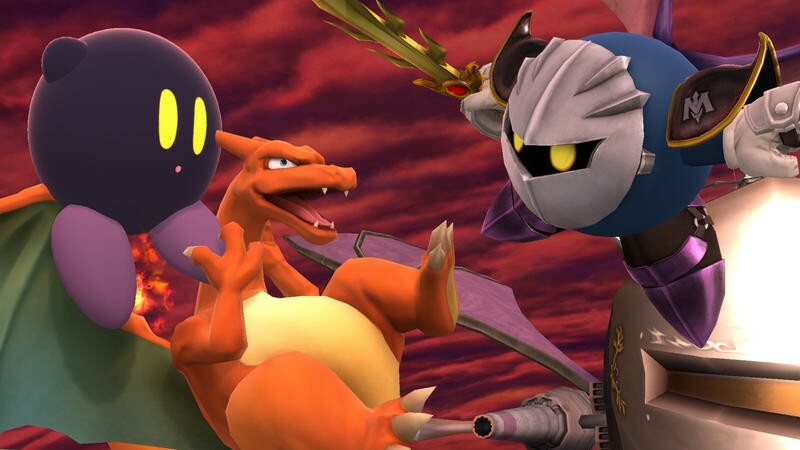 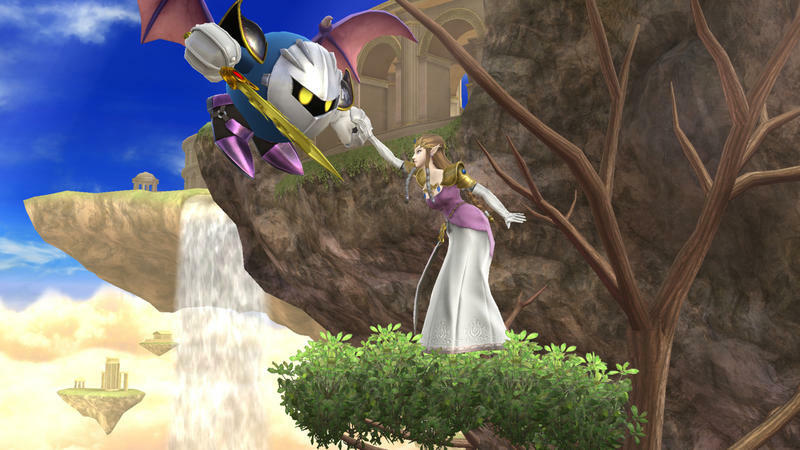 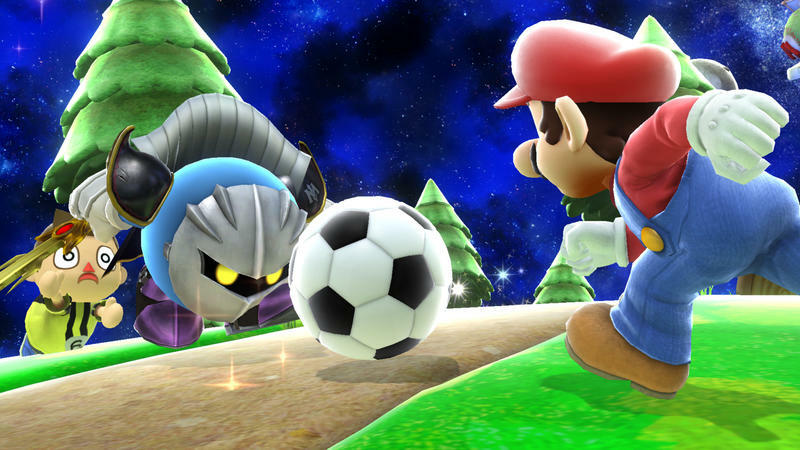 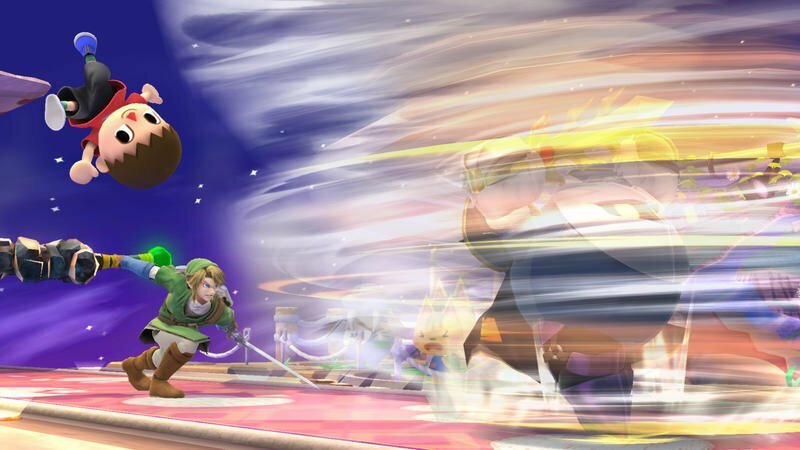 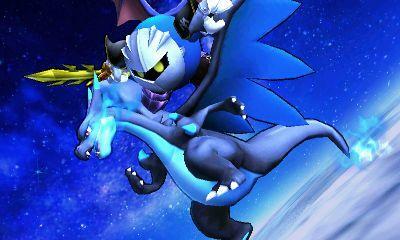 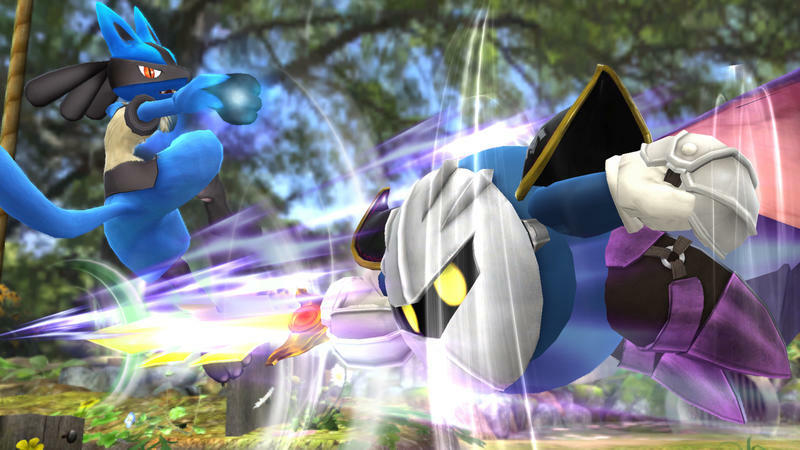 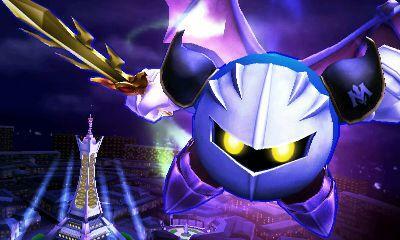 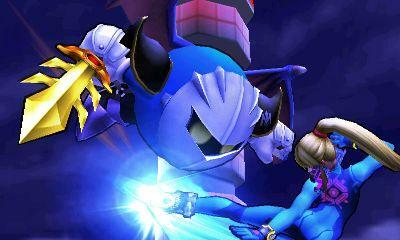 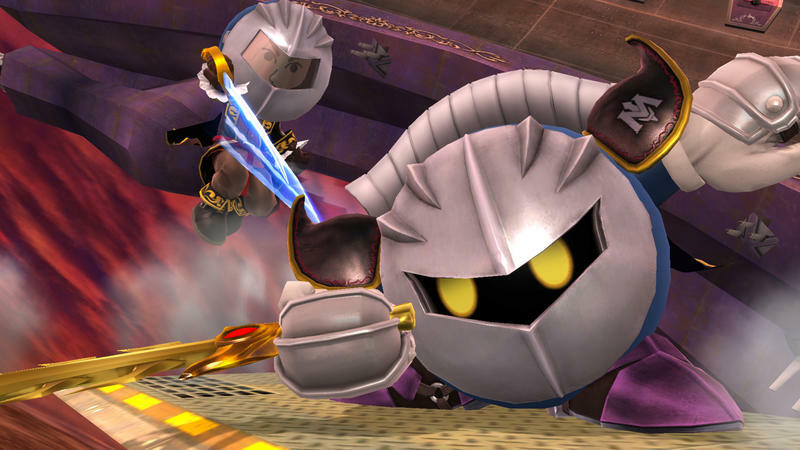 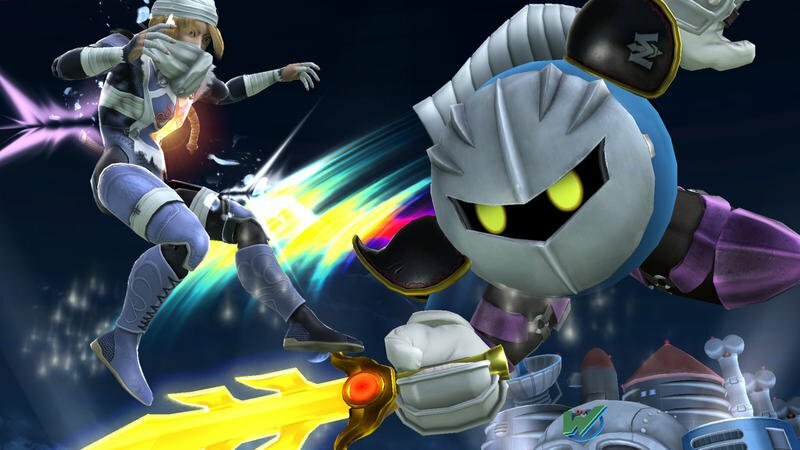 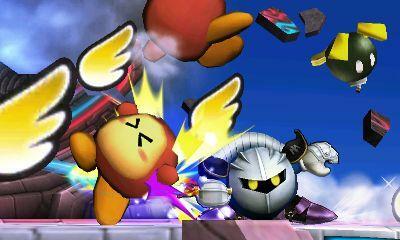 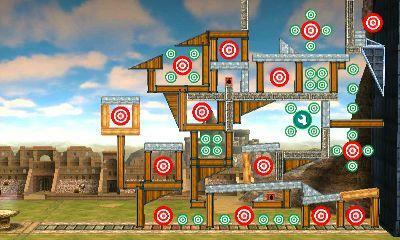 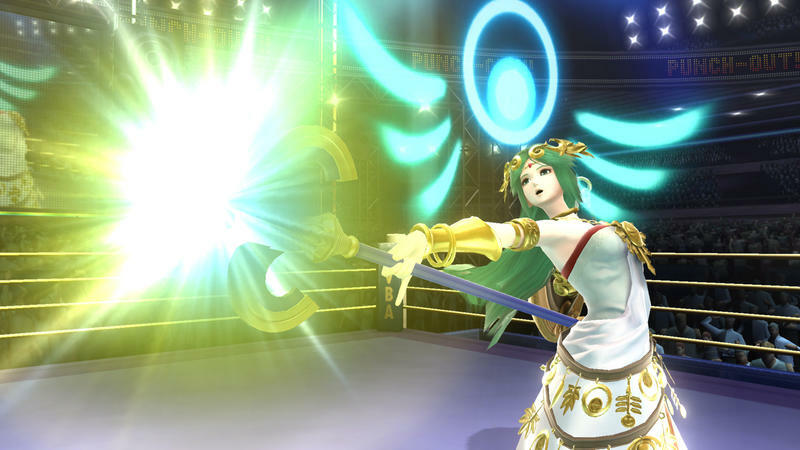 Nintendo has a brand new batch of high resolution screenshots for Super Smash Bros. for the Wii U and 3DS. 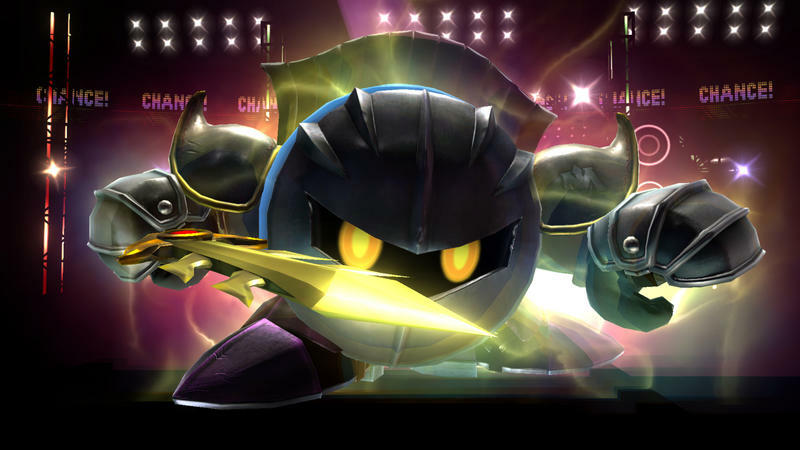 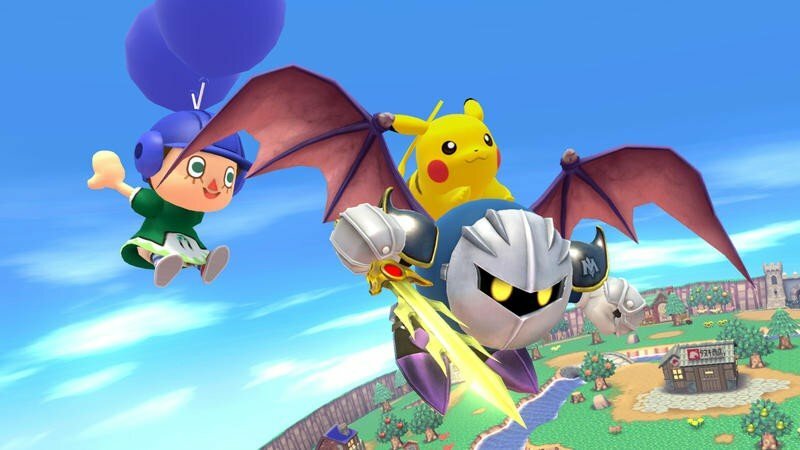 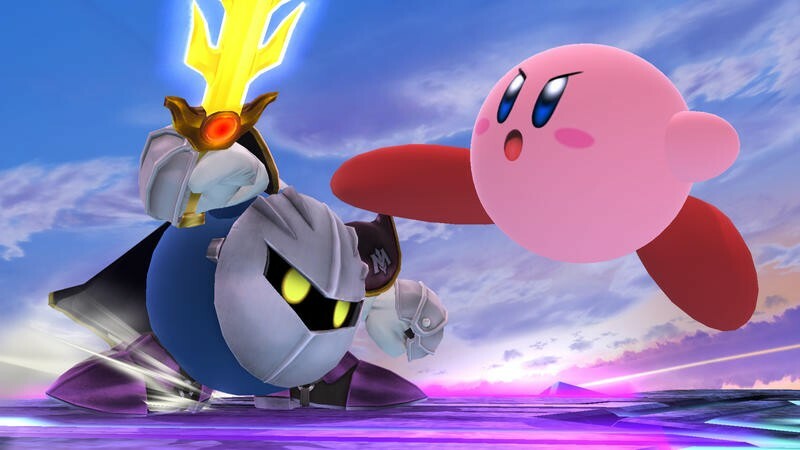 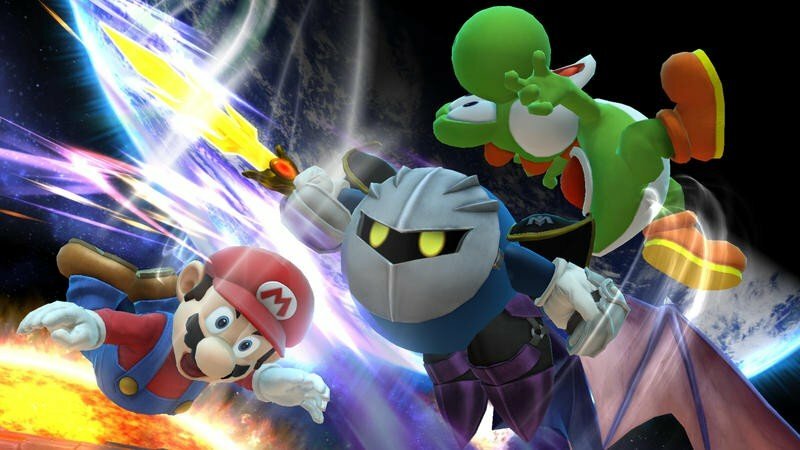 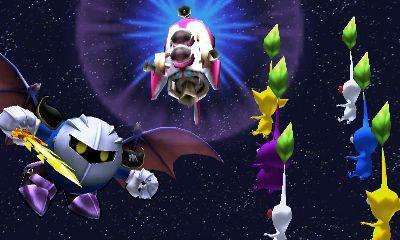 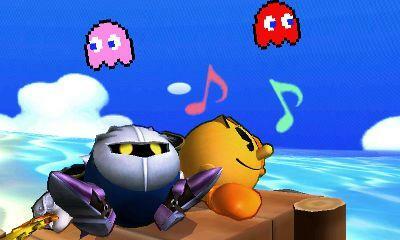 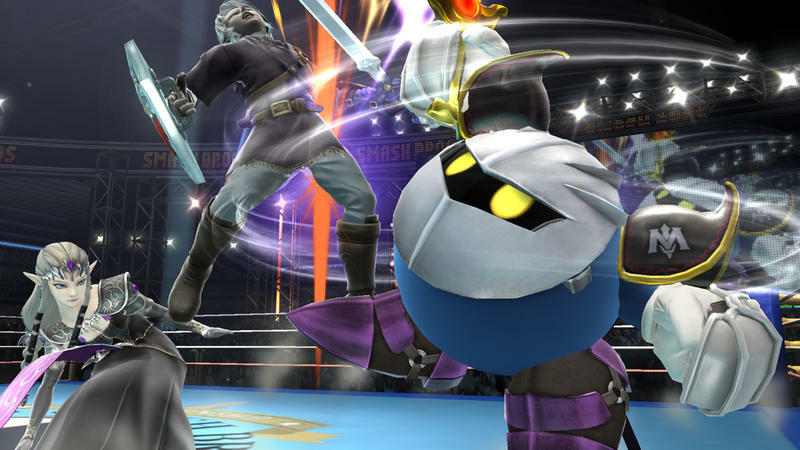 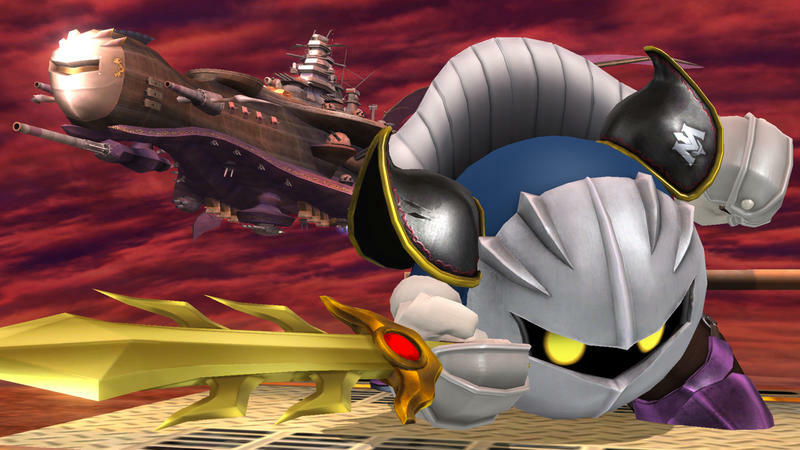 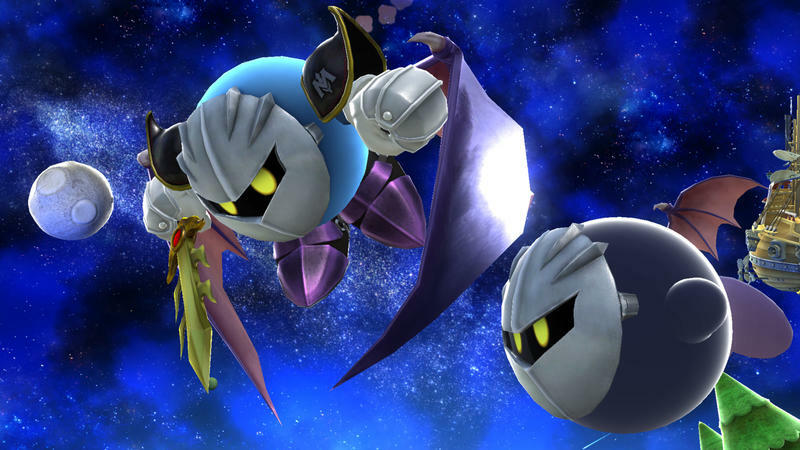 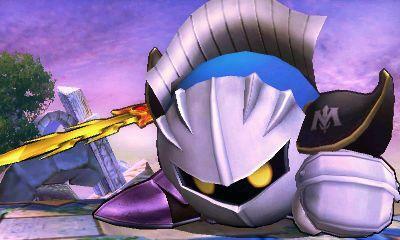 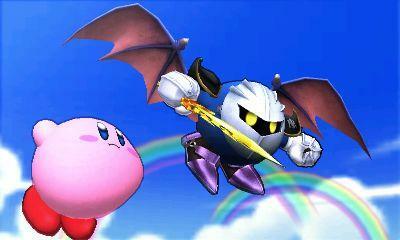 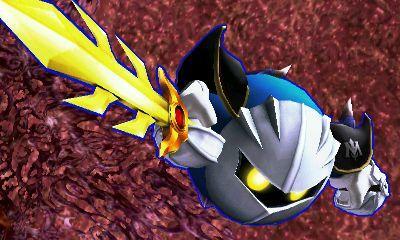 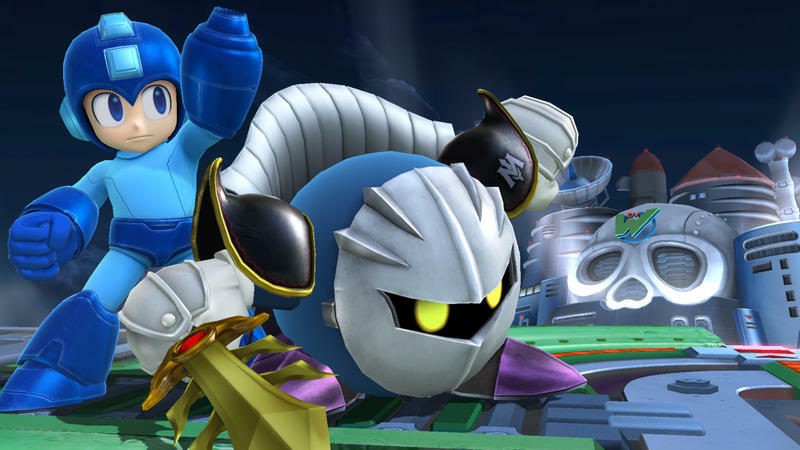 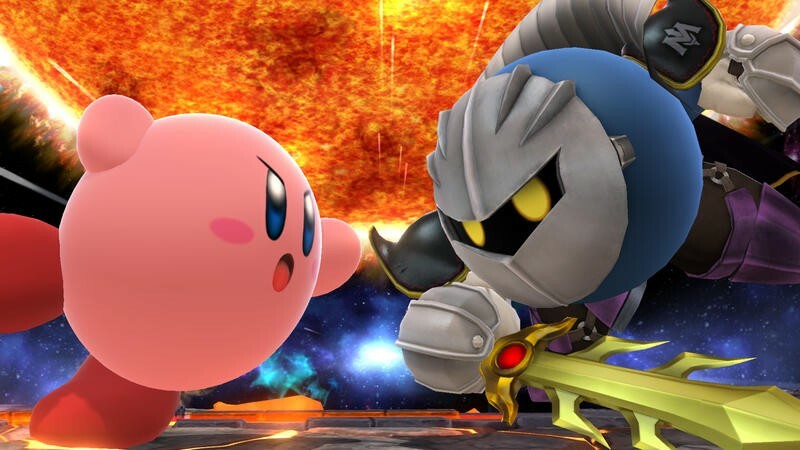 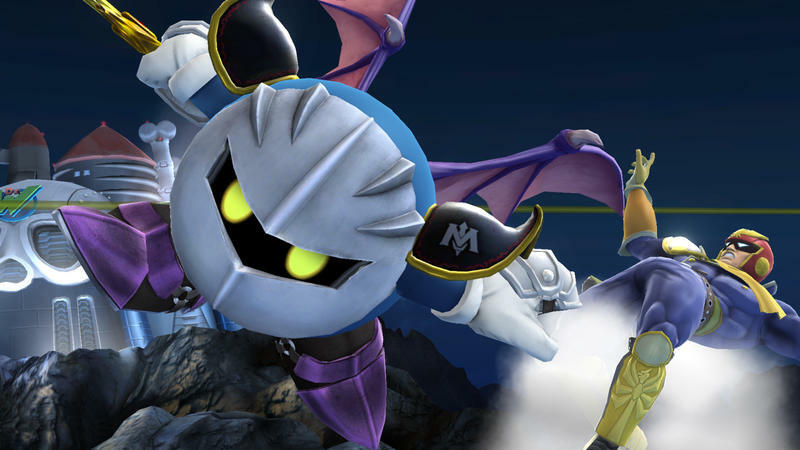 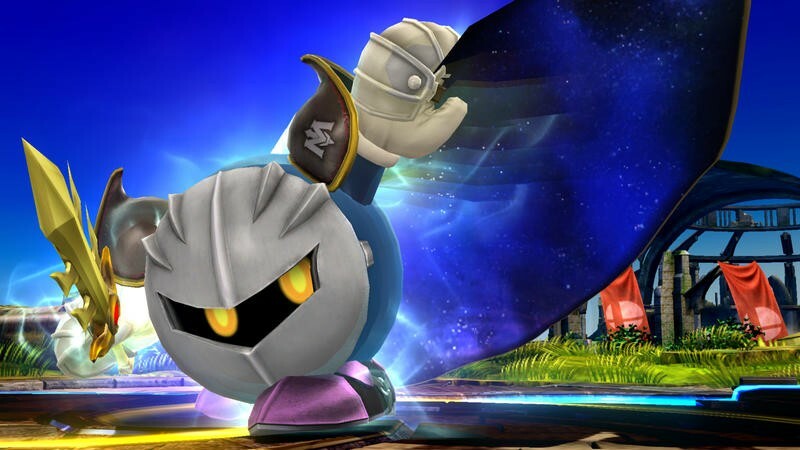 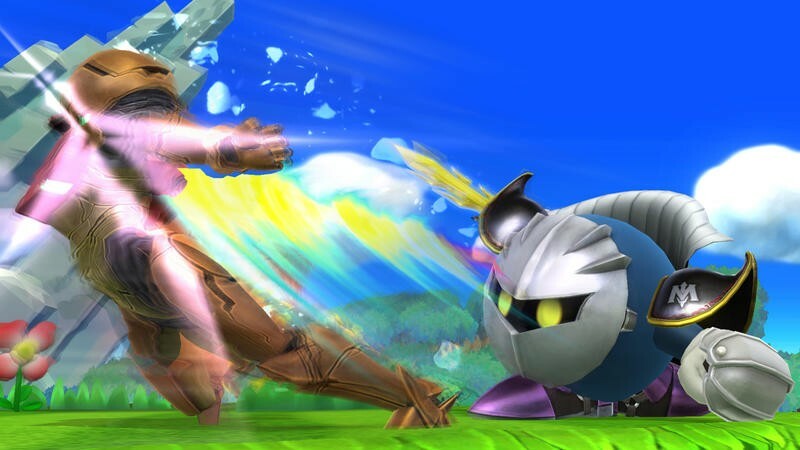 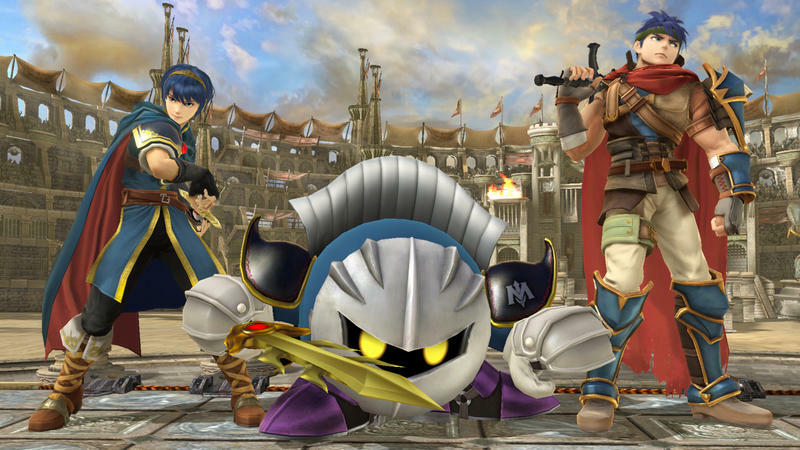 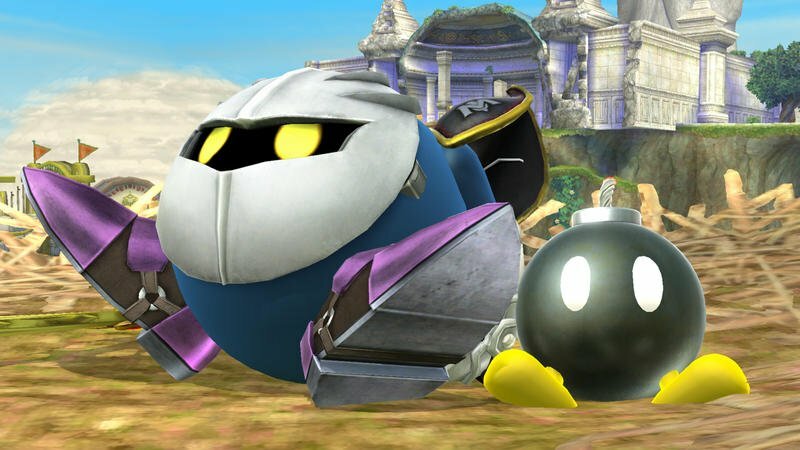 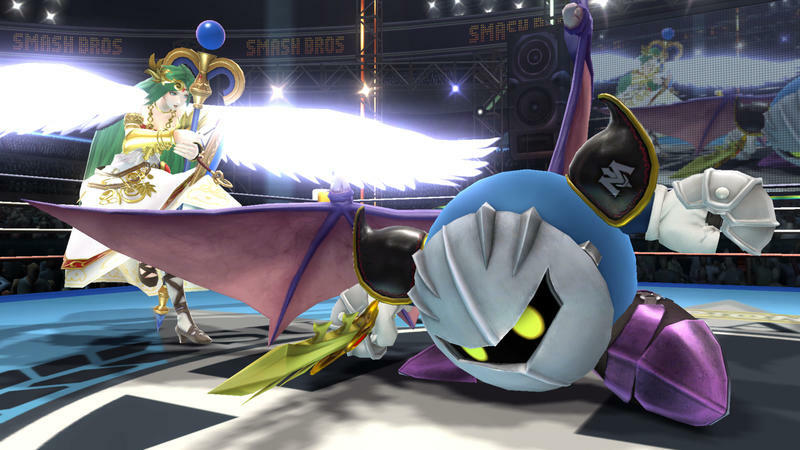 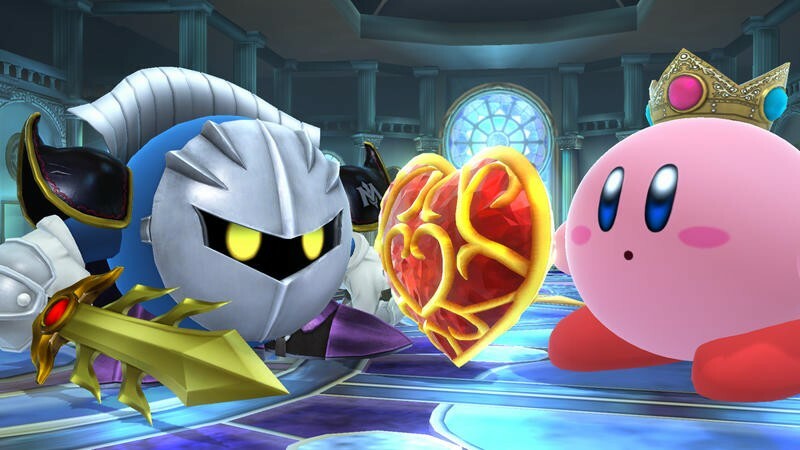 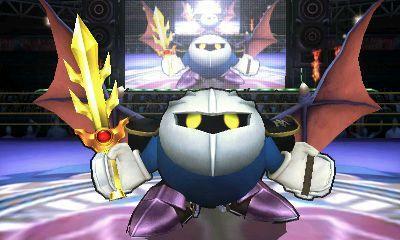 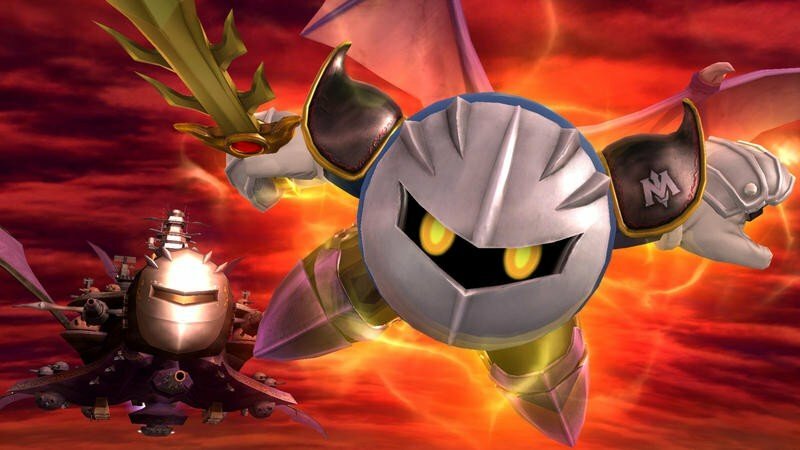 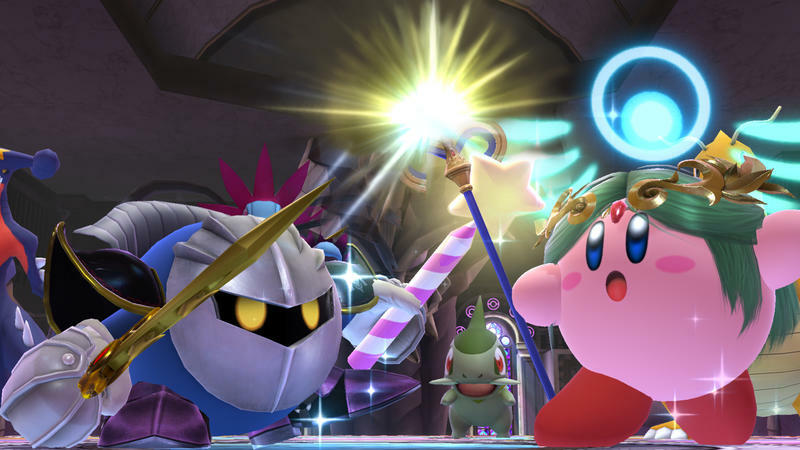 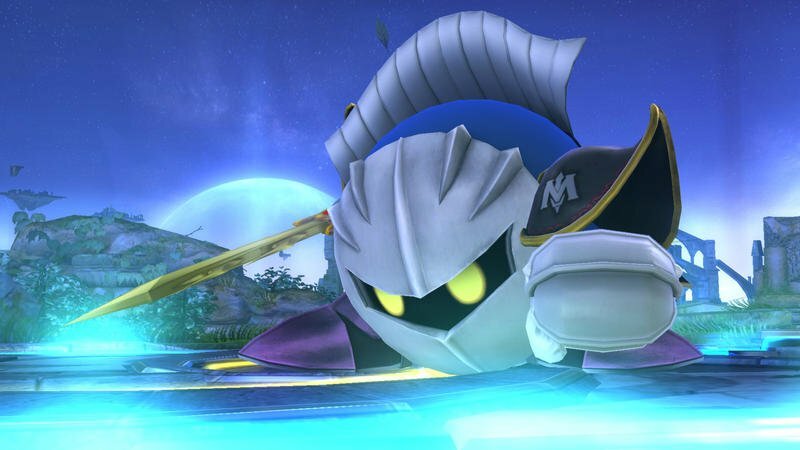 The obvious star of the bunch is Meta Knight. 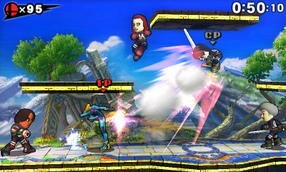 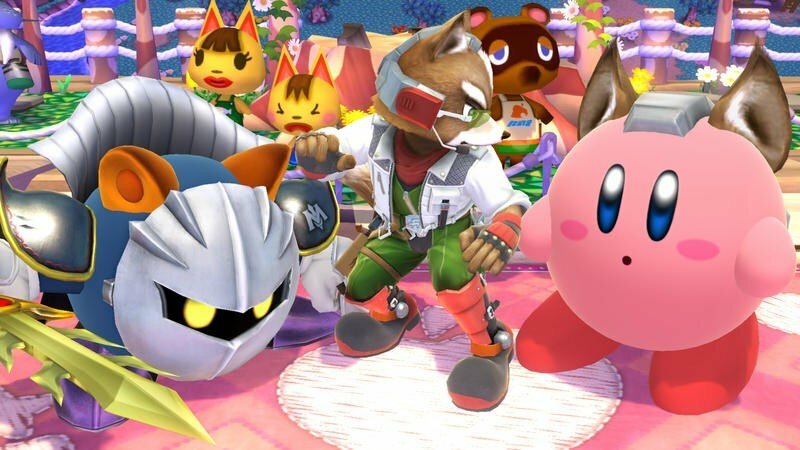 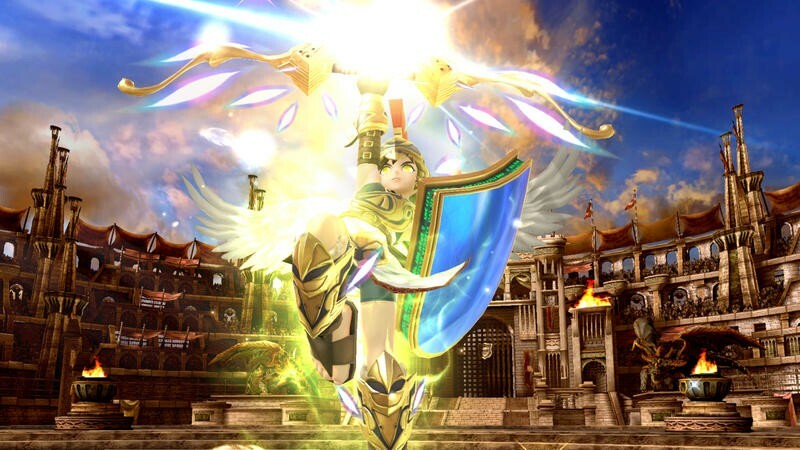 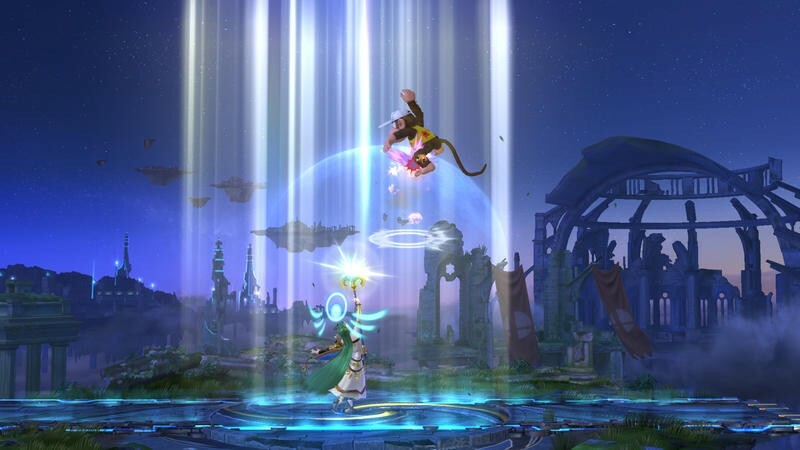 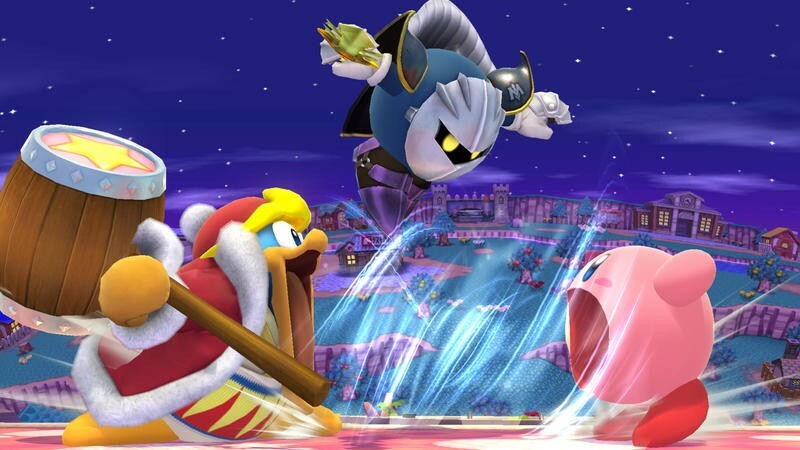 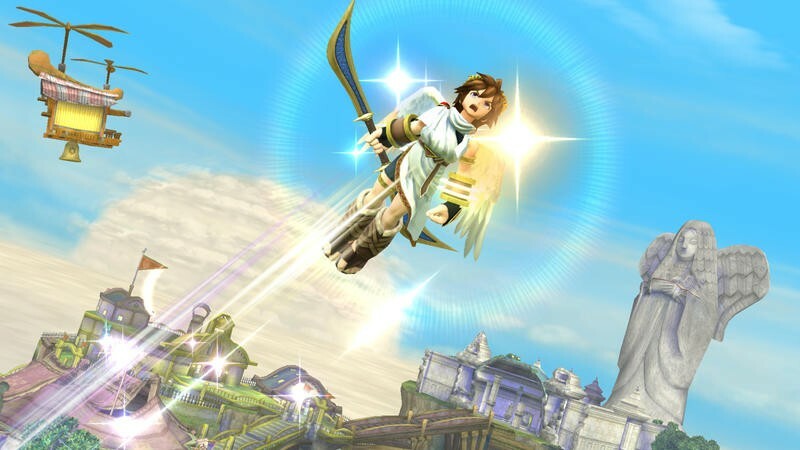 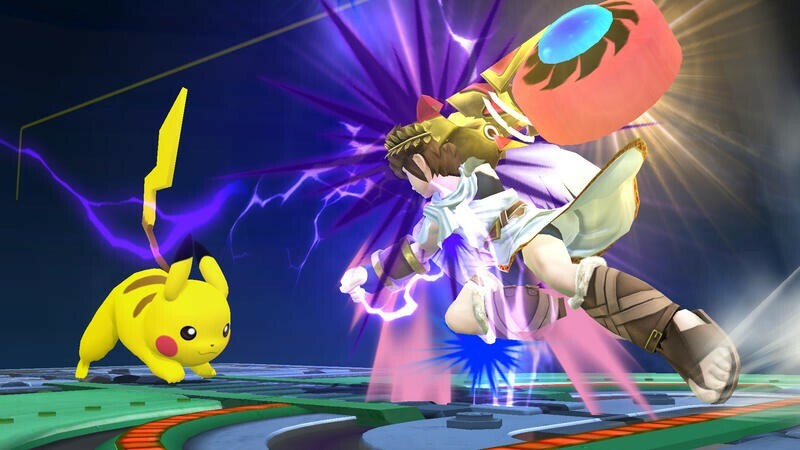 The popular character is the highest tiered fighter in Super Smash Bros. Brawl, and he is back for more action in the latest game. 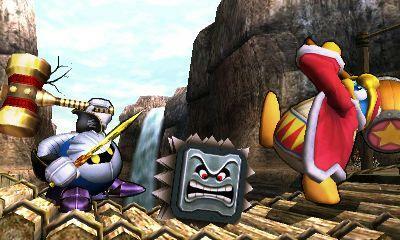 He makes up a majority of the Wii U screenshots and all of the Nintendo 3DS screenshots. 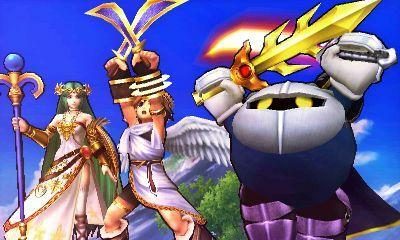 Also in focus are characters from the Kid Icarus series. 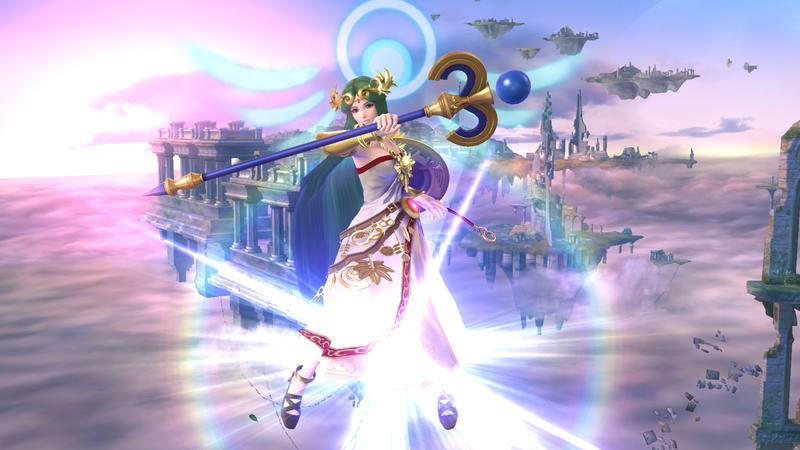 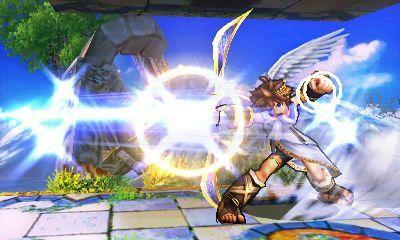 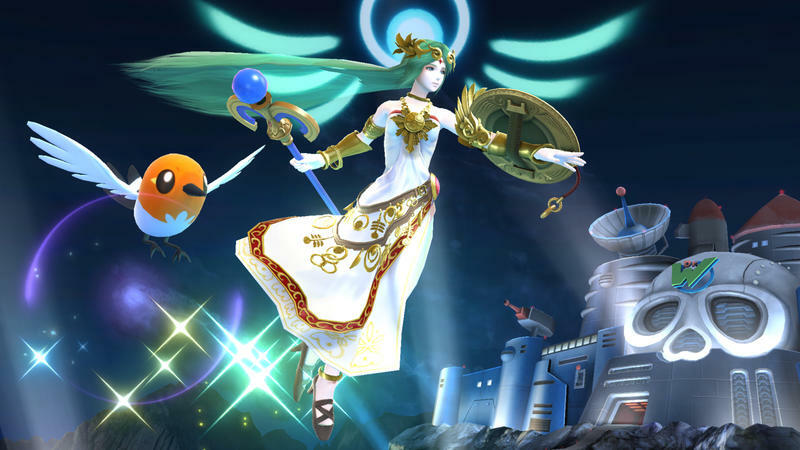 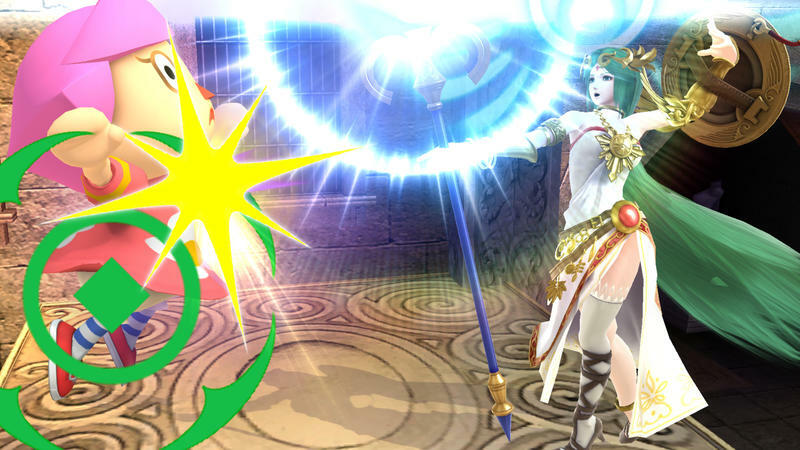 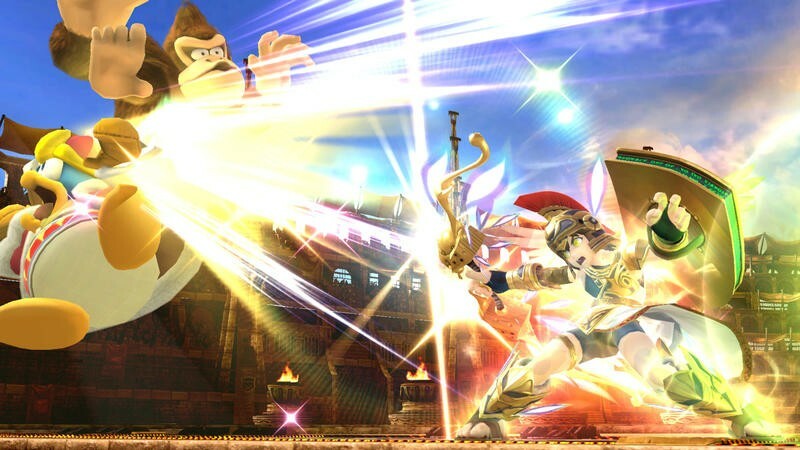 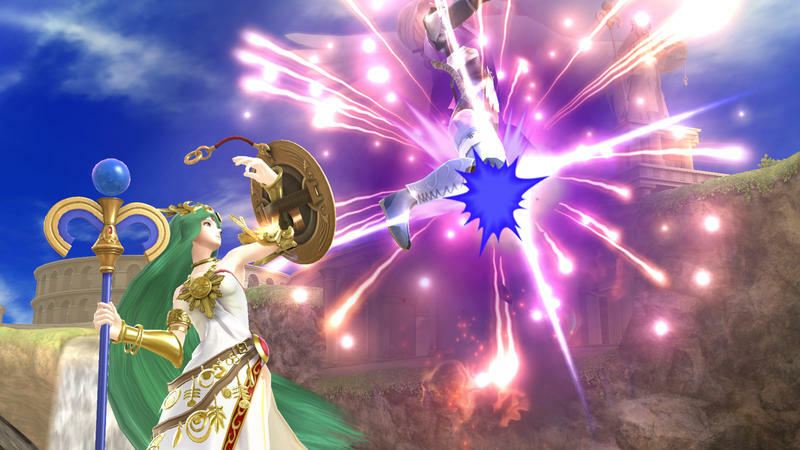 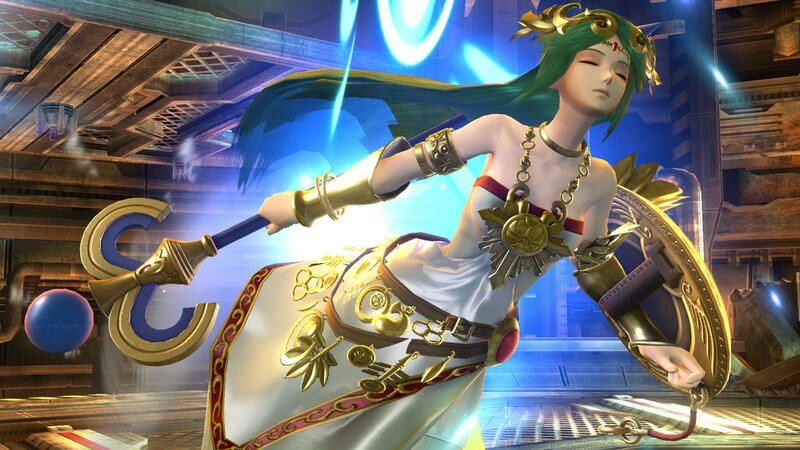 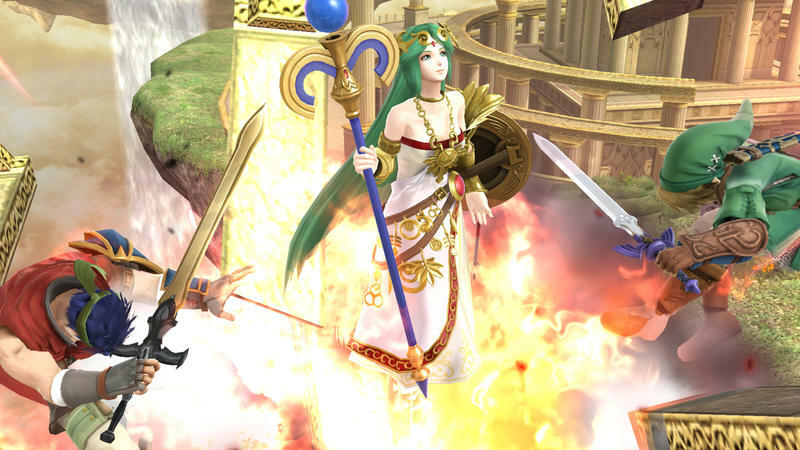 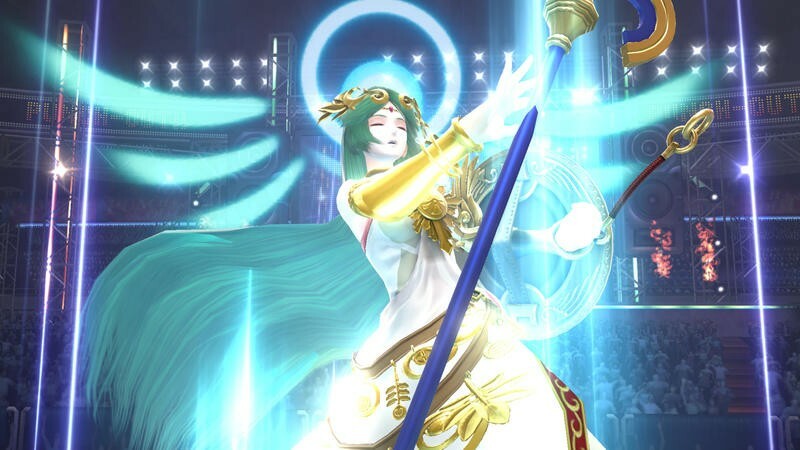 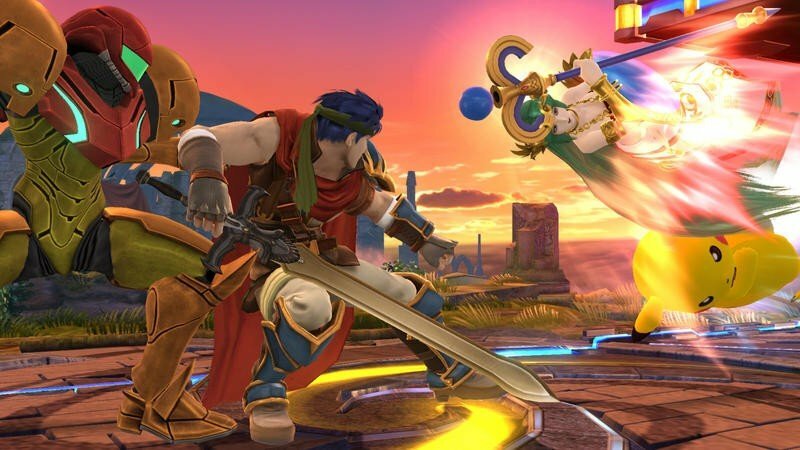 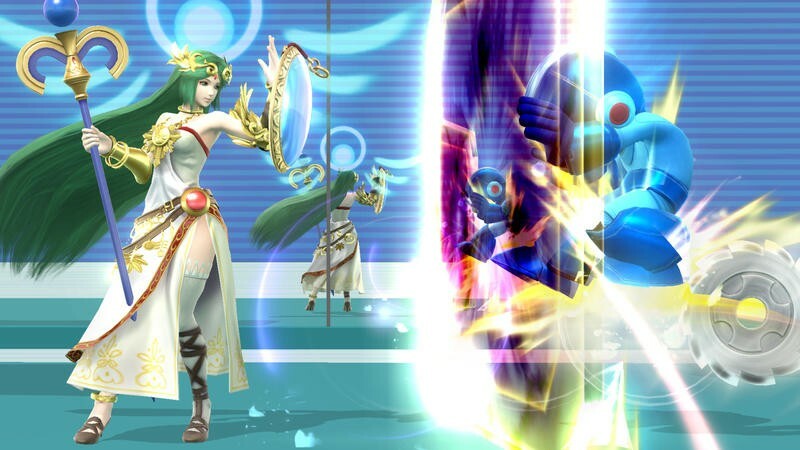 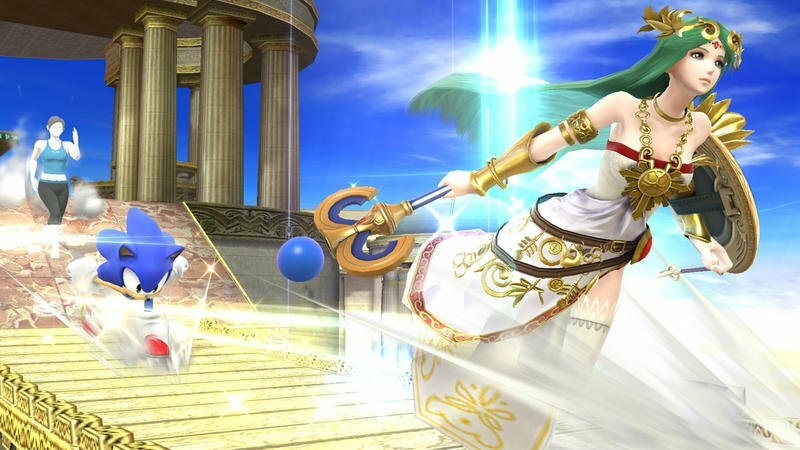 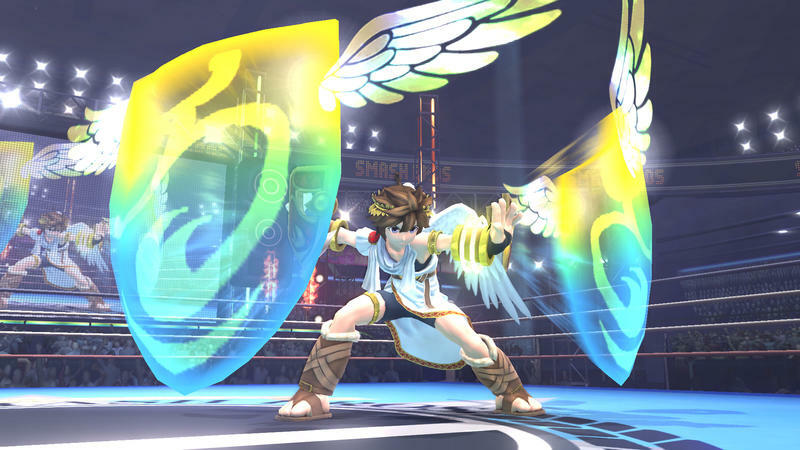 The green haired goddess Palutena gets a lot of screen time showing off her moves, and the ever stalwart Pit puts on the legendary Three Sacred Treasures in several screenshots. 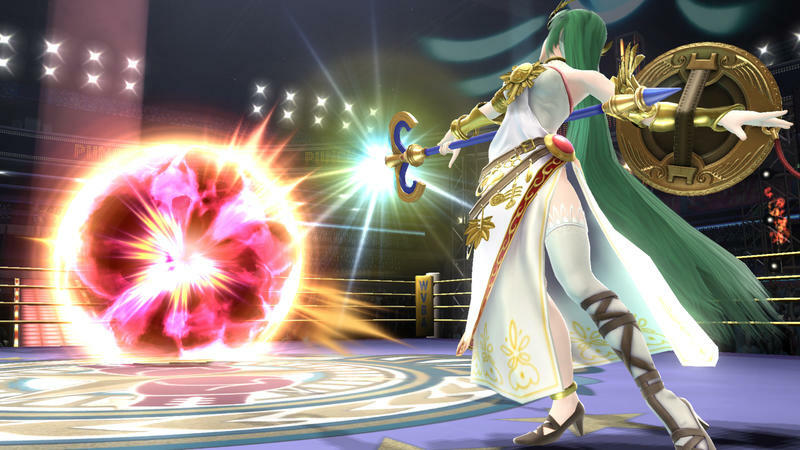 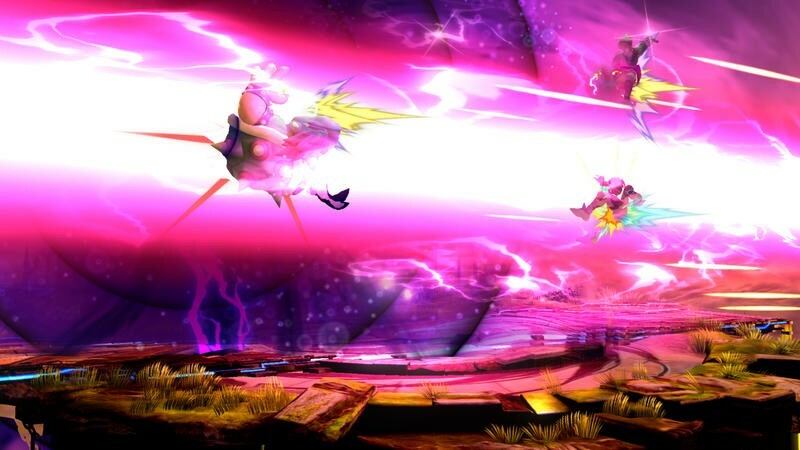 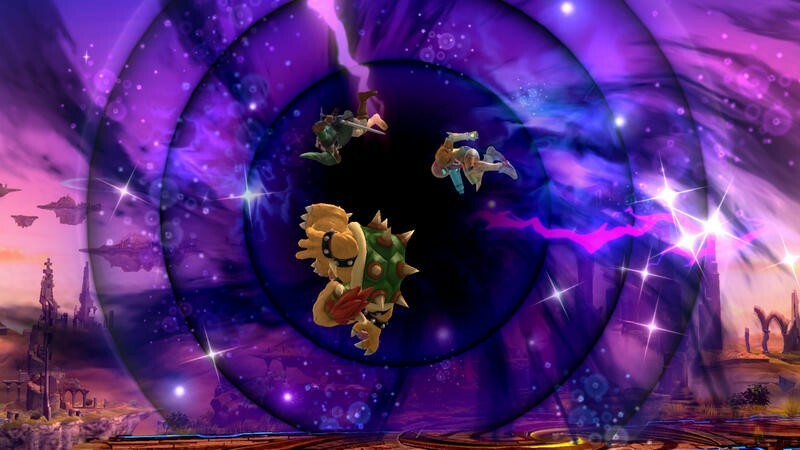 It could be a special attack in battle or an alternate costume. 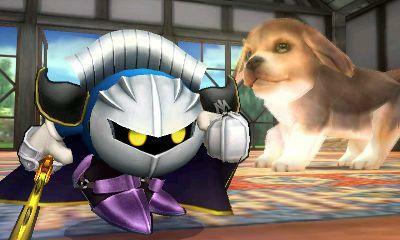 We aren’t quite sure which yet. 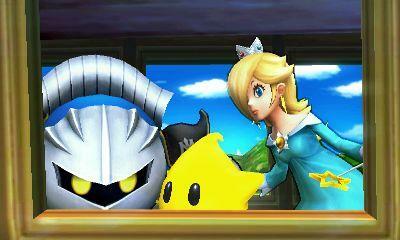 Joining them are all of the announced characters popping up here and there. 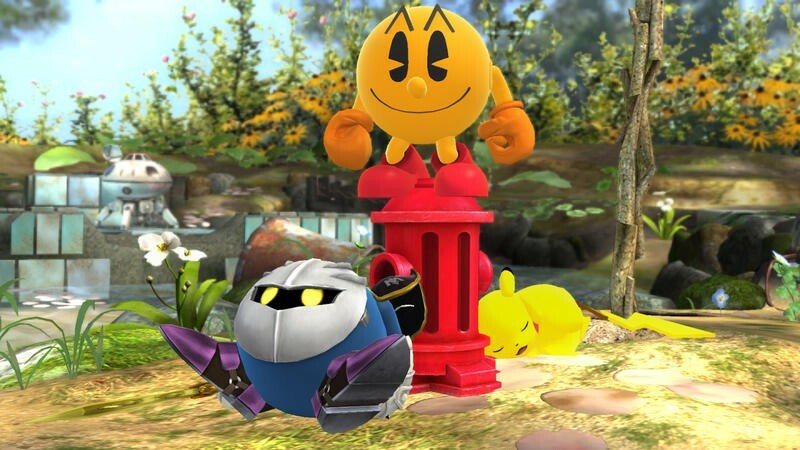 No sign of the recently leaked characters from the roster, though. 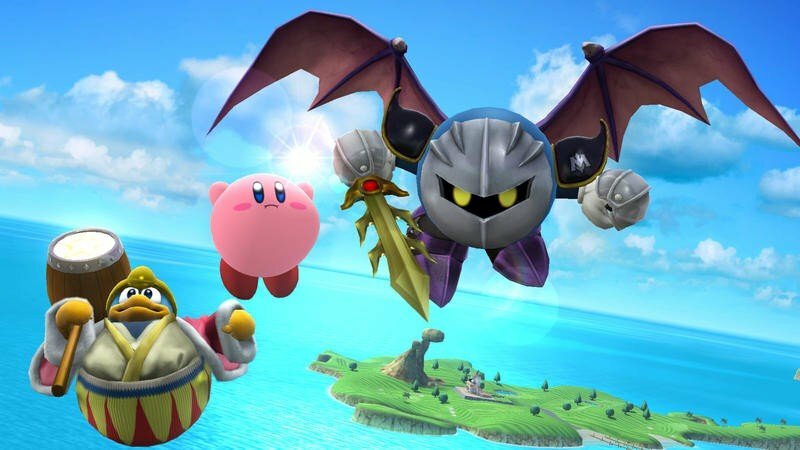 Super Smash Bros. launches for the Nintendo 3DS on October 3rd, and the Wii U is scheduled for a release this holiday season.